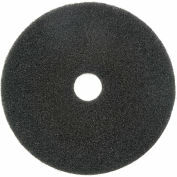 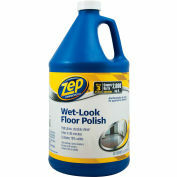 Pro-level hard surface floor maintenance begins with removing the existing acrylic finish. 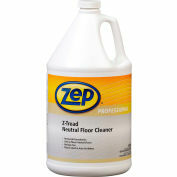 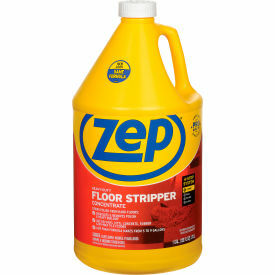 Zep® Commercial Heavy-Duty Floor Stripper goes on quickly with a cotton mop or scrubbing machine, then digs deep to remove stubborn finishes and heavy buildup. 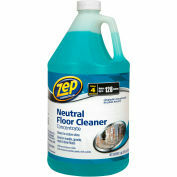 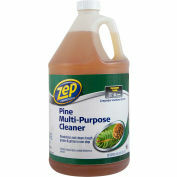 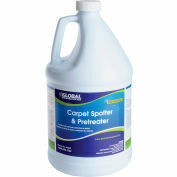 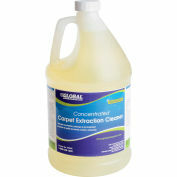 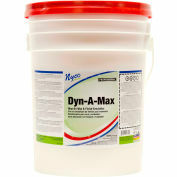 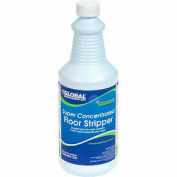 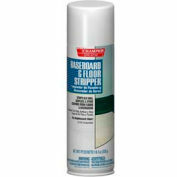 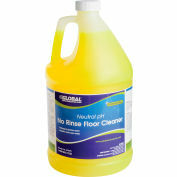 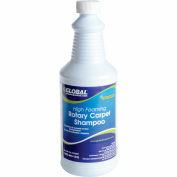 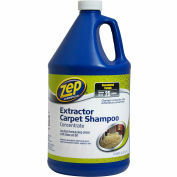 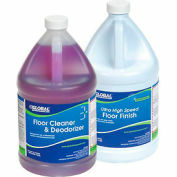 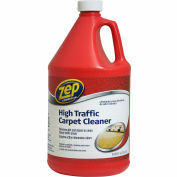 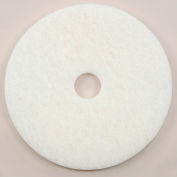 The ammonia-free, high-alkaline formula is concentrated so one gallon makes nine gallons of floor stripping solution.